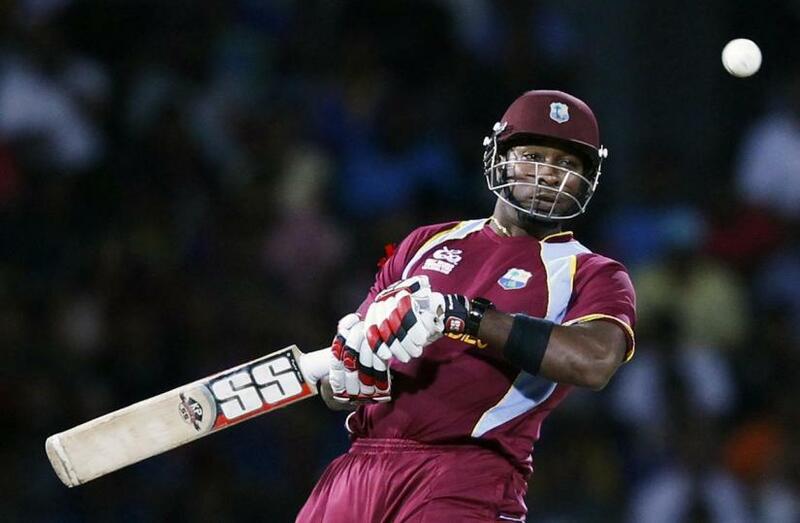 Kieron Pollard last turned out for West Indies in a one-day international in 2016 but the burly all-rounder has not given up hope of making the squad for this year's World Cup. "We know what we can do and I think Chris batted superbly," Pollard said. "A fellow West Indian is (Andre) Russell... he's smacking the ball and it's great to see the way he's hitting the ball and (Sunil) Narine.